Fast bowler Morne Morkel has signed a new contract with Surrey until the end of the 2020 season. 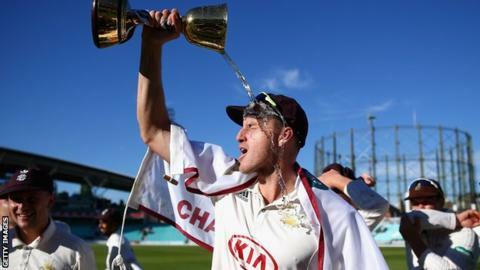 The 34-year-old took 59 wickets at an average of 14.32 last season, as Surrey won the County Championship title. Right-armer Morkel played 86 Tests for South Africa between 2006 and 2018, taking 309 wickets. "Morne was outstanding for us during his first season, both on and off the field," Surrey director of cricket Alec Stewart said.